As a proudly independent, family-run business, we bring together years of expertise and the best Italian ingredients to bring you first-rate pizza, every time. Made on site by specialist artisans from Puglia, our bases are rustic, simple and made in the authentic Italian style, reflecting pizza’s humble origins as Neapolitan street food. 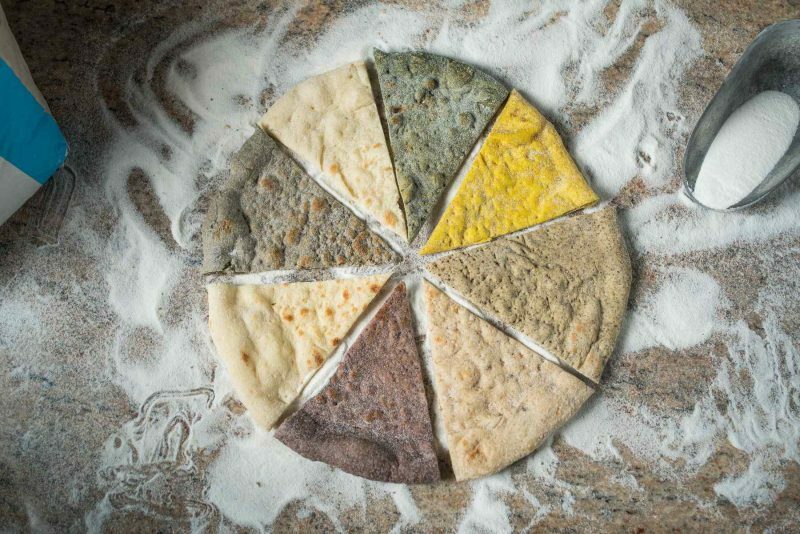 Once we perfected the classic sourdough base, we started experimenting with alternative flours to create healthier bases that taste genuinely great. Once you try a Dough pizza, we think you’ll love it as much as we do.